Pokemon GO themed Resource Pack PokePack for Minecraft 1.8.9, 1.8.8, 1.8.6 and most previous versions. JabaPacks created the amazing Pokemon themed Resource Pack we'll present you today. If you like this Minecraft PvP Texture Pack you should also check out Jaba's other PvP Packs such as KRATOS Pack, 3D Animated CSGO Pack, 512x512 1k Pack and Future Pack. However the PvP Texture Pack is meant to be used with 1.8.2 or newer versions because a bug of 1.8.0 can remove the swords texture depth. 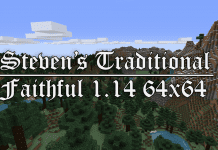 How to install this Resource Pack 1.10/1.9? 4. Drag and drop PokePack Animated PvP Texture Pack into the folder that just opened. 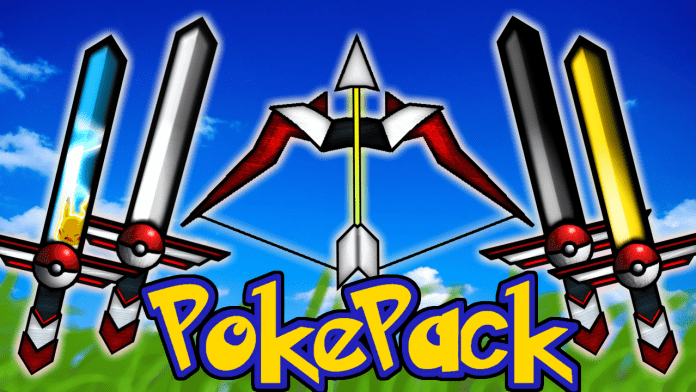 This is the only real Pokemon Go PvP Texture Pack! Really loving it! i love this pvp texture pack! please review more packs like this!! Realy nice! I Play Minecraft with 10FPS with This Pack, I Have 30FPS! I Love it! <3 The Best is The Resolution. But its 512X512.